It’s been a minute since we did a 10 under $100, and you ladies said you really love them…so bringing you a real good one today! 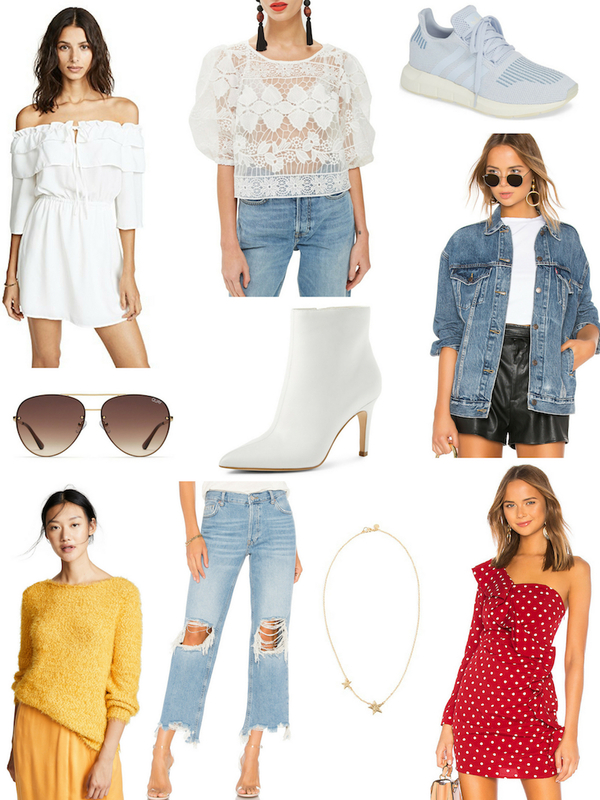 I may or may not have all of these items sitting in my cart right now ;). Need to narrow it down, but they’re all so good, especially at $100 or less! I need that red polka dot dress, like yesterday! It’s so cute! I’m headed to London and Paris in a month and trying to find cute stuff, I basically want to look as chic as possible.